It’s usually the part of your home that you don’t even realise is there most of the time. The gutters that line your home play an important part in protecting it and keeping it damage free, so why do we often ignore them? 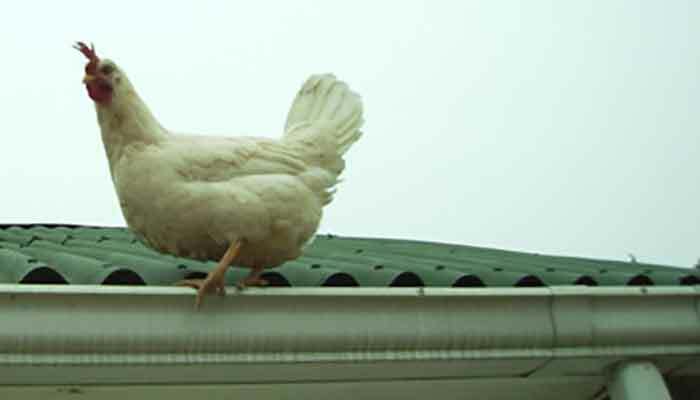 If there’s a sudden rush of animals, such as birds and insects attracted to your roof, then it’s a sign that your gutters are clogged. It’s a convenient place for birds to make a nest and for pests to feel at home, so unless you enjoy the company, you might want to look at getting those gutters cleared. Water spilling over the sides of a gutter is a sign that it isn’t in the healthiest of conditions. 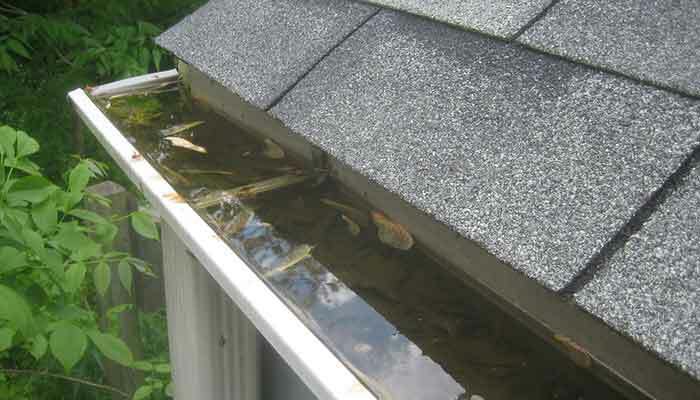 Obstructions within the gutter can cause water to build up and tip over the side, causing damage to your siding and even water damage to your property – all of which can cost you in the long-run. If the form of your gutters isn’t as straight as it should be then it’s highly likely that the weight of everything inside of them is causing them to bend. This won’t only make them ineffective but can also put your property at risk of damage, as well as the health of anyone walking underneath. When was the last time you cleaned your gutters? If you’re unsure of the answer as to when was the last time you cleaned your gutters, then it’s probably about time that you did. Cleaning your gutters is imperative to keeping them healthy and allowing your home to remain in tip-top shape, so make sure you stay on top of your maintenance. If you don’t, you leave yourself open to damaging your home and shelling out for repairs that could’ve been avoided by staying on top of your gutters. 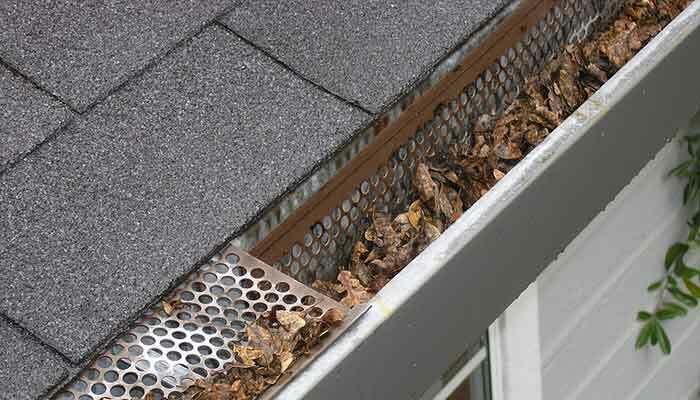 If your gutters are clogged, you shouldn’t delay in cleaning them. 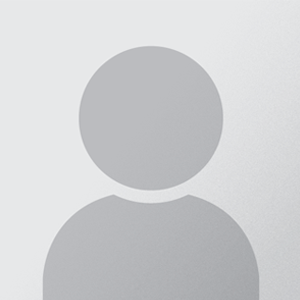 Whether you’re able to undertake the task yourself or need a professional, it’s a task that you need to prioritise before it starts costing both your home and your bank balance.